Located facing the Gulf of California, also known as Mar de Cortés, is the luxury complex “The Ledges at Espíritu” a privileged 75 acre enclave on the Palmilla peninsula, next to the emblematic Villas Del Mar community, where exclusive hotels, golf courses, gyms, tennis courts and luxury shops can be enjoyed. 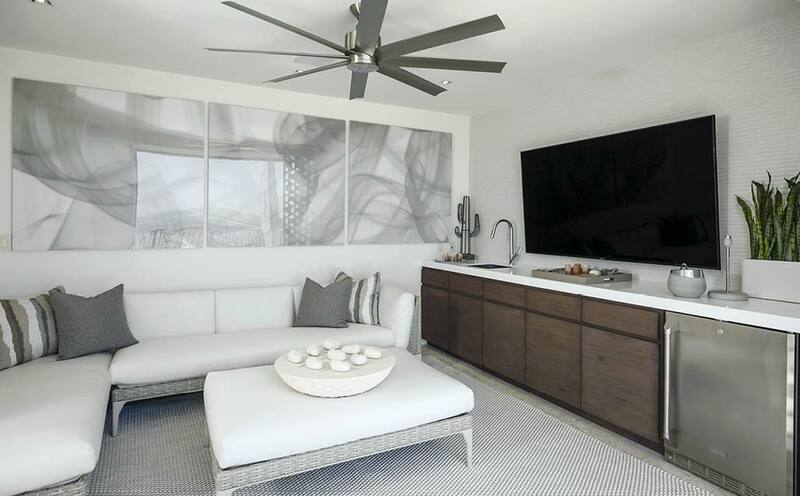 The spirit of this project has been led by businessman Ron Hatfield for over 20 years, owner of Del Mar Development, company that develope the designs with the solid surface from PORCELANOSA Group, KRION. We can find KRION transformed by Punto Activo and installed by Z&Z Construcciones in the form of countertops and lattice doors, dividing the spectacular terrace space with views of the Pacific Ocean.